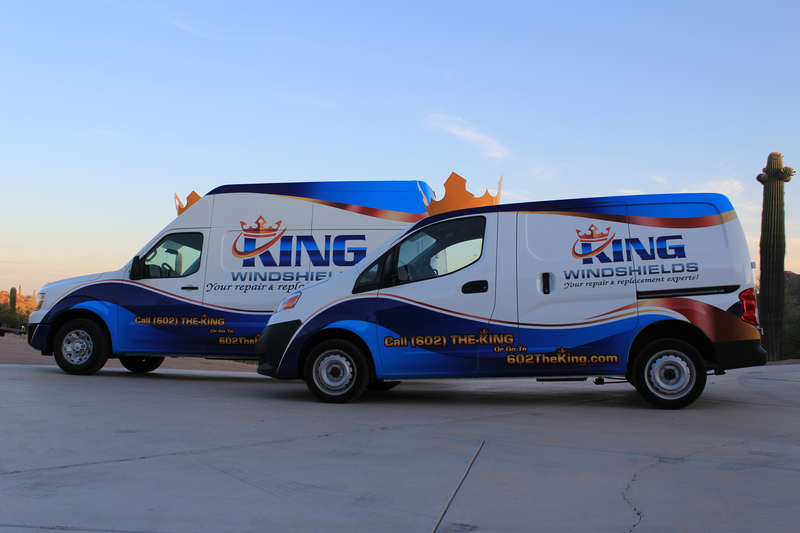 Thank you for considering King Windshields for your auto glass needs. We will accommodate whichever communication method works best for you whether by phone, email or text! We have friendly CSR reps ready to take care of you. Call us or fill the infobox out to the left and we’ll get back to you promptly!